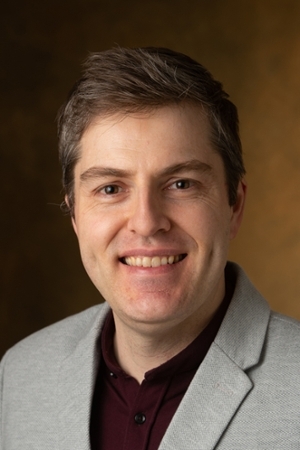 The Southern Illinois University Edwardsville Office of the Provost announced that Andrew Greenwood, PhD, is the recipient of the annual Teaching Excellence Award for tenure-track faculty. 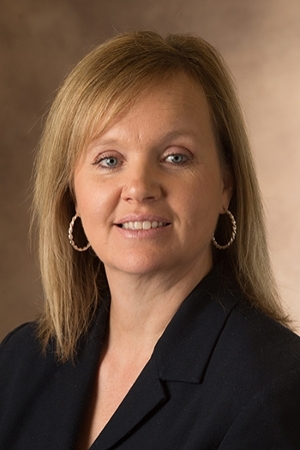 It is the most prestigious teaching award for an SIUE faculty member. Two additional faculty members were saluted for their teaching skills and accomplishments with Teaching Distinction Awards, while five more received Teaching Recognition Awards. Photo: (Upper Right) Andrew Greenwood, SIUE Teaching Excellence Award winner tenure-track faculty. (Lower Right) Amy Reed, SIUE Teaching Distinction Award winner for non-tenure track/clinical faculty.